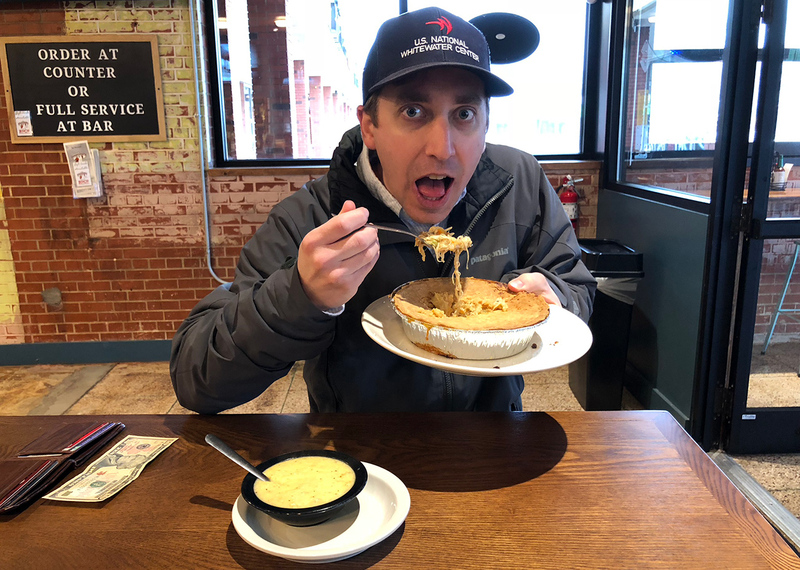 Have you heard of The Roasting Company’s Chicken Pot Pie special? 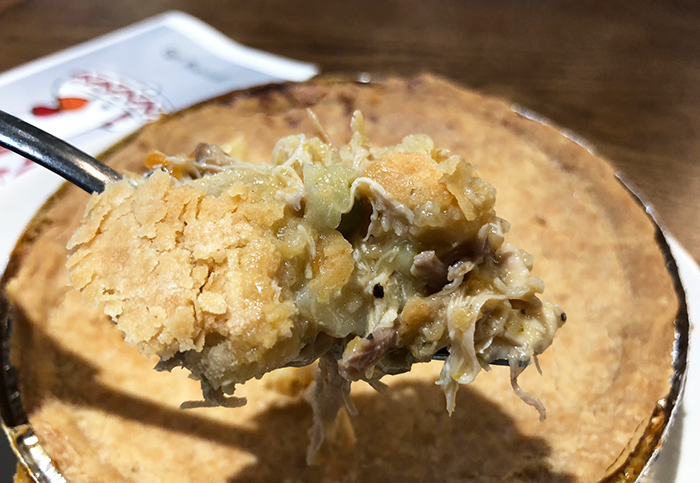 Every Wednesday, it’s Chicken Pot Pie day at The Roasting Company. 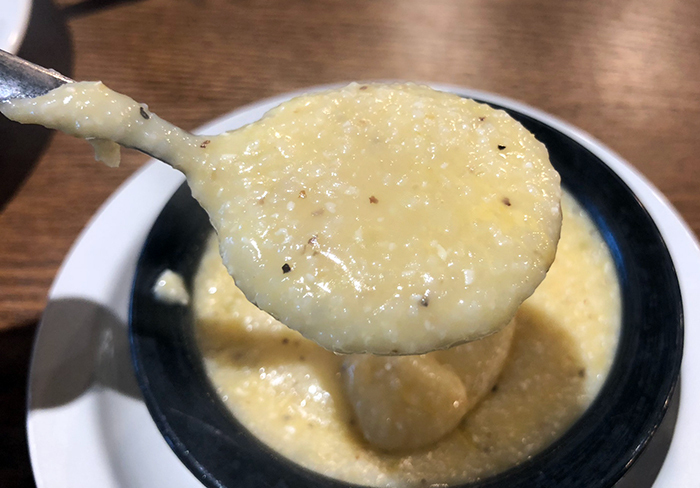 This weekly special has a devoted following and I can understand why – it’s a tasty, filling lunch. 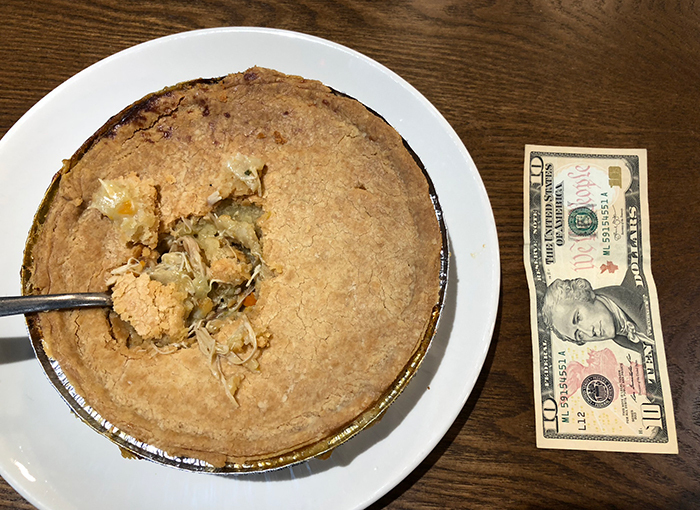 The Chicken Pot Pie costs $9.49. 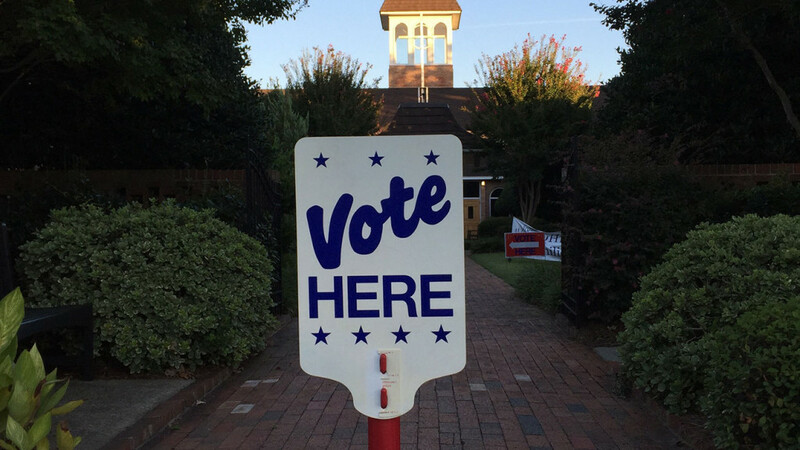 The Central Avenue location cranks out 100 every Wednesday and Montford does even more. 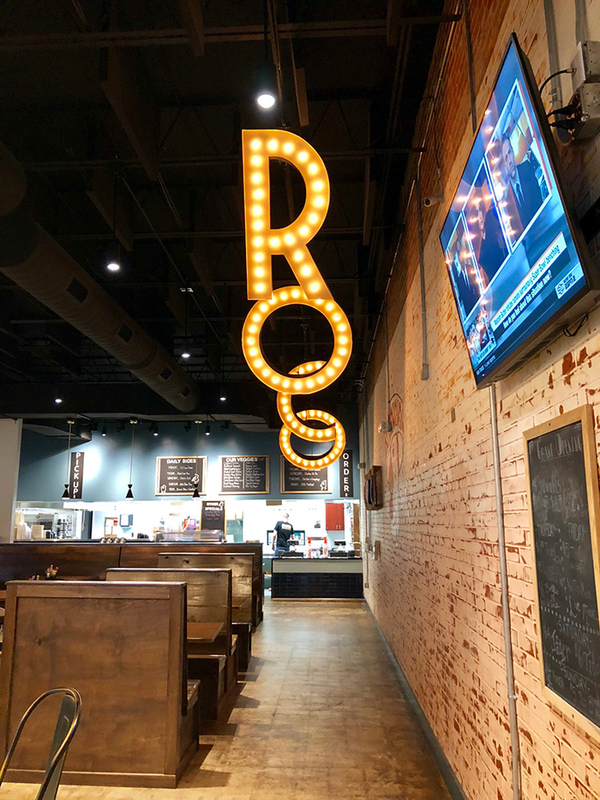 Once they’re gone, they’re gone — on many Wednesdays, the Montford location can run out of pot pies as early as 1 p.m.
Oh, and Wednesday is also cheese grit day at RoCo if you’re looking for a side. 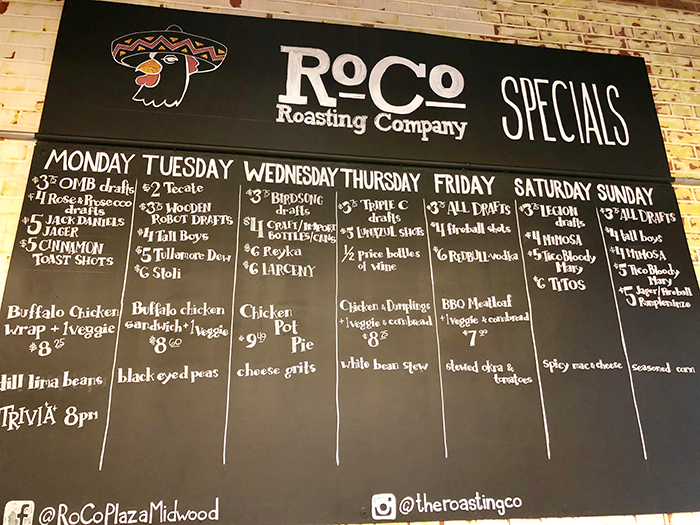 Full list of Roasting Company specials so you can better schedule your meals.